Home Bankruptcy Finance Tips What Happens to Your Tax Refund in Chapter 7 Bankruptcy? 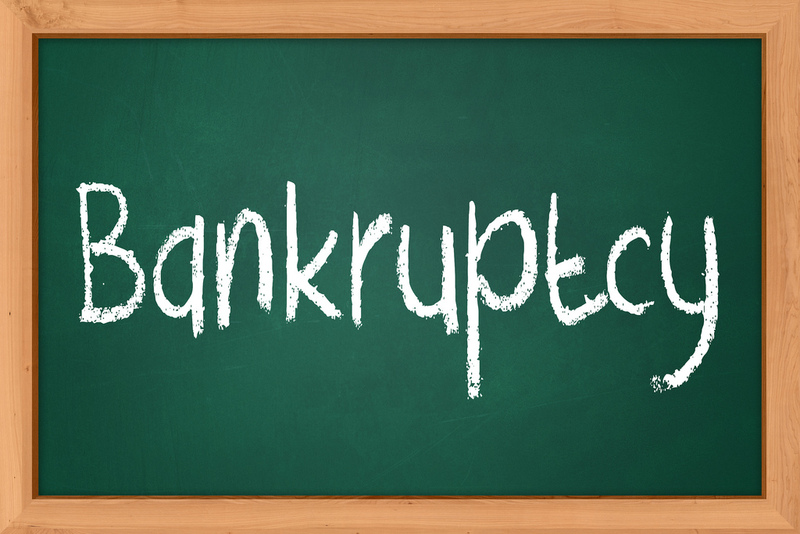 What Happens to Your Tax Refund in Chapter 7 Bankruptcy? Whether you're trying to figure out the best time to file for bankruptcy or have already filed, you need to know how your filing will affect your tax refund. If you're like millions of Americans who have too much withheld from their paycheck for taxes, you could have thousands of dollars on the line. In a Chapter 7 bankruptcy, your assets, including cash, investments, and luxury goods, are placed into the bankruptcy estate. Your tax refund is also considered to be an asset because it is cash that you either have received or will receive. If you've already received your tax refund and haven't spent it, it will be treated the same as any other cash you are holding and will be placed into the bankruptcy estate. If you have spent it, the transaction will be reviewed before your bankruptcy is finalized, so don't spend it just to try to keep it out of your bankruptcy -- this could invalidate your bankruptcy or lead to debts not being discharged. If you haven't received your tax refund yet, you will generally have to send it to the bankruptcy trustee so that it becomes part of the bankruptcy estate, although you may be able to keep it if you haven't reached the limit of your exemptions. The treatment of your tax refund depends on the tax year the refund is for and not the tax year when it was received. If you are filing for bankruptcy in 2015 and are owed a refund for 2014 taxes (for the return due April 15, 2015), the refund will become part of the bankruptcy estate. If you are filing for bankruptcy in 2015, your 2015 refund (for the return due April 1, 2016) will be prorated based on the filing date of your bankruptcy. The portion of the refund based on income earned before the filing date will become part of your bankruptcy estate. The portion of the refund based on income received after the filing date is not included in your bankruptcy. If you are filing for bankruptcy in 2015 and your bankruptcy isn't finalized before the end of the year, your 2016 refund (for the return due April 1, 2017) will not be included in the bankruptcy estate. The original filing date still applies. There are four ways to ensure you retain your tax refund in a Chapter 7 bankruptcy filing. 1. If your state's exemptions allow you to keep a certain amount of cash and you are below the exemption limit, you will be able to keep some or all of your tax return to take you up to the exemption limit. 2. Wait to file for bankruptcy until you have already received your tax refund. If you do this, be sure to spend the money on essentials such as rent or mortgage payments, food, medical expenses, etc. Non-essential purchases, such as a vacation, new furniture, or gifts, have a good chance of being viewed as an attempt to fraudulently withhold assets from the estate. 3. File before the end of the year if you expect to owe taxes or receive a small refund. This will protect next year's refund in case it is larger. 4. Reduce the tax withholding. Estimate your taxes before the year is over to determine if you are having too much withheld. If you are, reduce your withholding rate so that your refund will be as close to $0 as possible.